BUFFALO, N.Y. (WKBW) — Elmwood Village arson suspect, 20-year-old Nathan Wasyl, appeared briefly in court today. Wasyl is facing at least 20 charges, most of which are felony charges in connection with at least five overnight fires. In court on Friday morning, the defense requested a forensic exam. Wasyl remains remanded without bail. 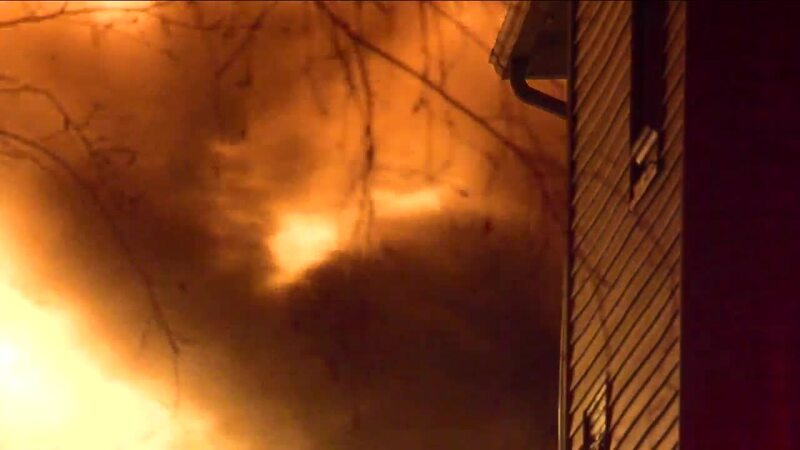 Two firefighters suffered minor injuries in Monday's fires which caused more than $800,000 in damage to several garages. Buffalo Fire investigators are trying to determine how the fires were started. If convicted on all charges, Wasyl faces up to 75 years in prison. Read more about the fires and the criminal background of the arson suspect 7 Eyewitness news tracked down.